Cedar Greens is a small townhouse community located at 96 Cedar Avenue in Long Branch, NJ. There are approximately 10 condo units each of which has three levels and have either two or three bedrooms. The master bedroom has a private bathroom with garden tub. Each unit has 9’ ceilings, eat in kitchen, large sunken living area, a loft, multiple terraces or patios, fire place, washer and dryer, central air and plenty of storage. 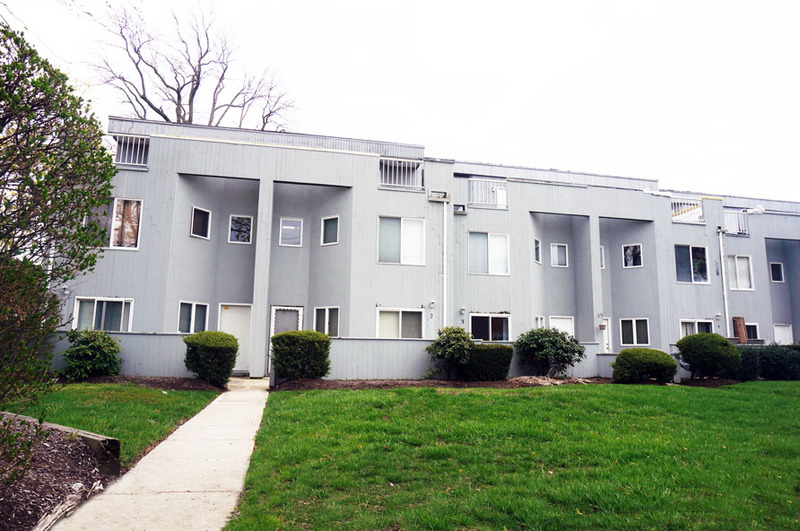 Cedar Greens is located just off of Ocean Avenue in the “West End” of Long Branch. It is a short walk to the beach and West End shops, restaurants and nightlife. 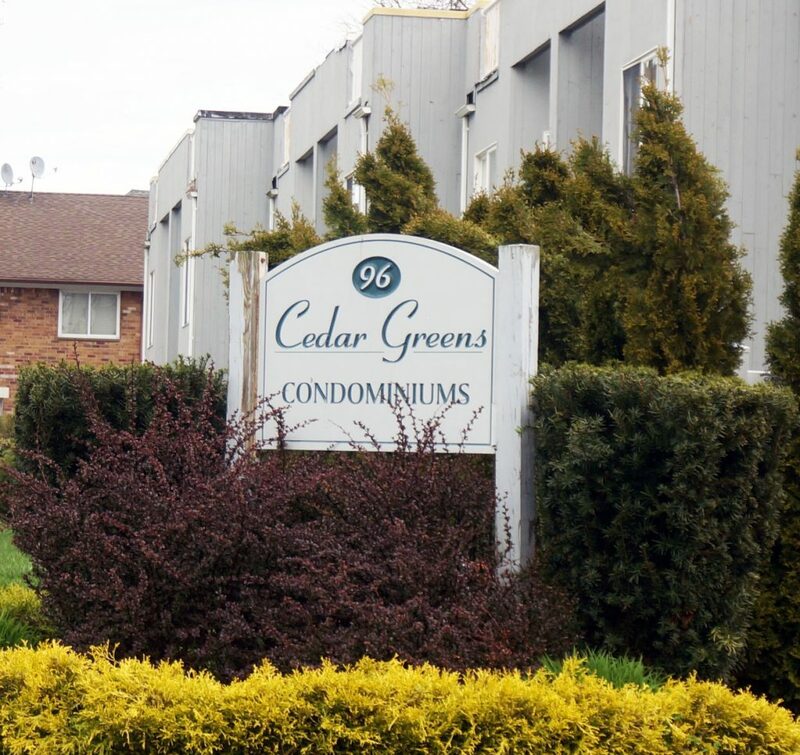 Cedar Greens is also close to the NJ Transit and other mass transportation, close to Monmouth Medical, Monmouth University, and Pier Village.